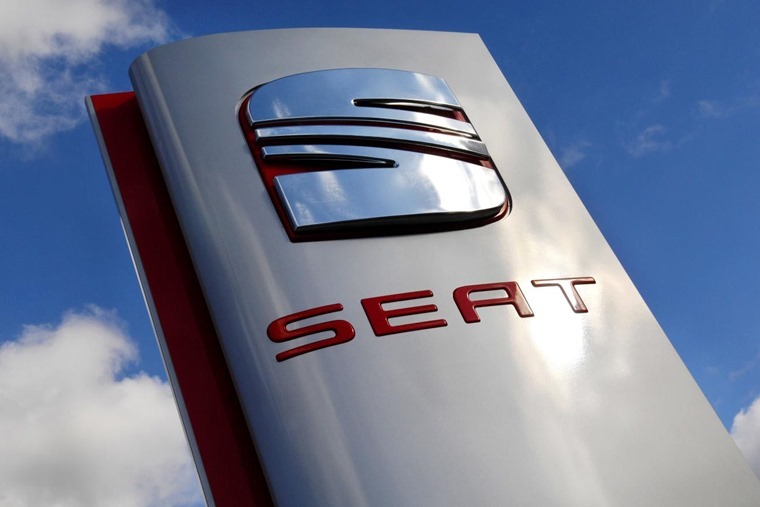 Seat UK fleet continued to go from strength to strength in 2017, after recording its best ever fleet and true fleet sales results - cementing its position as the fastest-growing manufacturer in the top 20. The Spanish brand oversaw a 33.7% increase in overall fleet sales and an impressive 49.4% increase in true fleet sales – that was despite an overall market decline of –4.5%. The growth was achieved despite a managed 23.7% reduction in rental units and a drop in residual values. 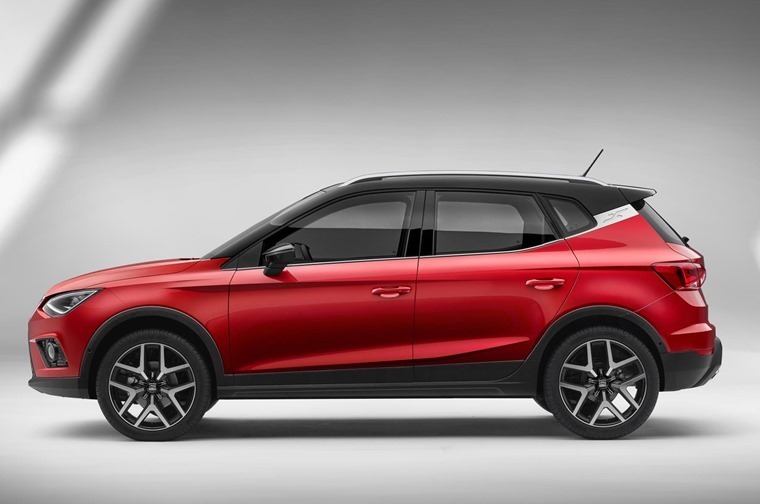 The encouraging results arrive in a year which saw Seat add the all-new Ibiza to its line-up, as well as experiencing continued success of its Ateca SUV. With the all-new Arona crossover now available to order, Seat will be looking to keep up its performance through 2018. 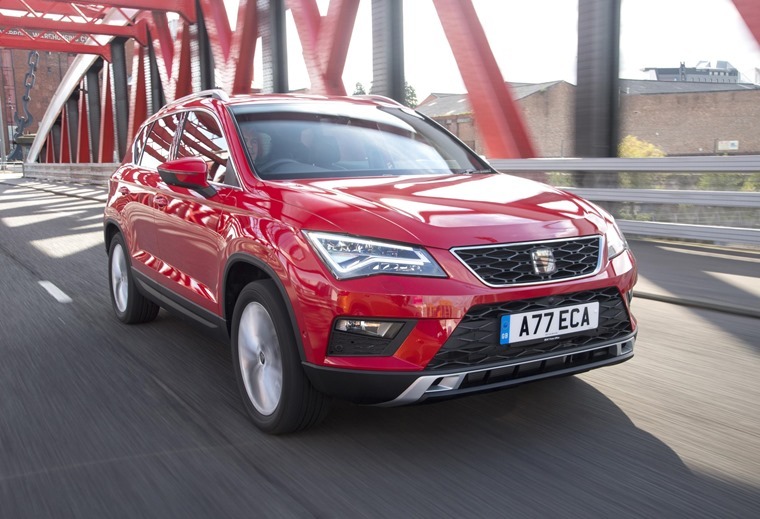 It’s still possible for business and fleet drivers to take advantage of Seat’s four-day extended test drive, an initiative that was introduced with the Ateca. Available via Seat dealers and Business Centre specialists across the UK, the scheme enables dealers to provide an easy and swift way for company users to access brand new vehicles. You can find out more here.